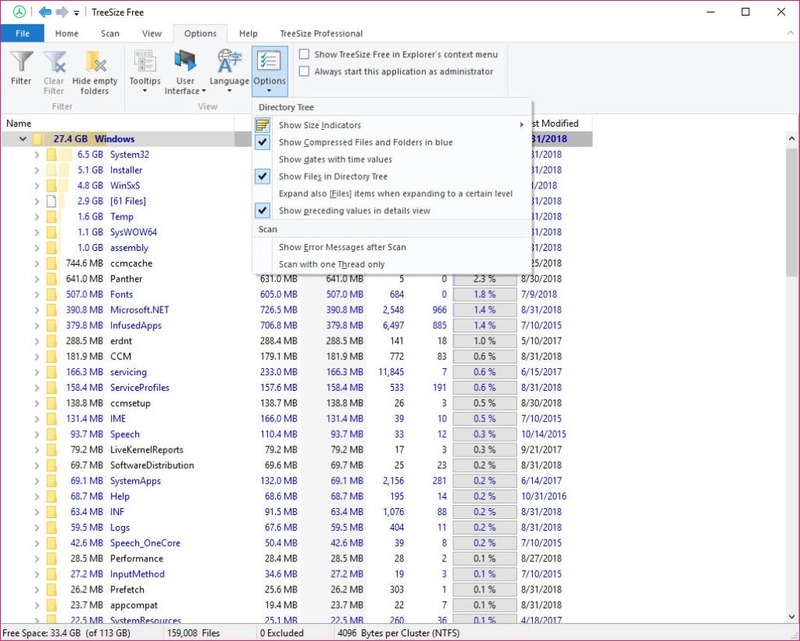 It will be easy to make use of TreeSize because it will analyze your folder`s structure and it will also retrieve detailed information about occupied disk space. 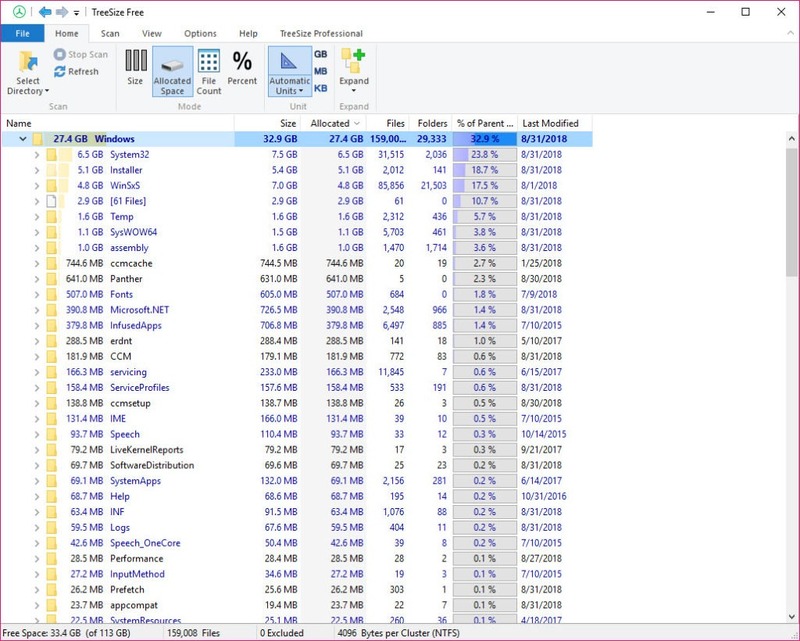 Thanks to this tool, you will be able to see which files are taking the most storage space on your PC and you can make the needed decisions so you can free some space. The Windows registry entries will remain unchanged. The user interface of this tool will consist of a standard window, and all of the files will be displayed in tree-view mode in descending order according to their size. You will then see which files are taking more space on your PC. You can hover your mouse cursor over a particular file to view its size, permission and also folder creation date and the directory level. It will be possible to open a new instance in the current application and scan a specified volume or directory. Expanding the level from 1 to 6 and also changing the viewing mode to “Size” or “Allocated Space” will also be possible with this one. It is possible to view error messages during scanning and choose the colors for the size indicator. You can even set a filter to include only specific file formats in your report. TreeSize tool will also offer you the chance to easily choose colors for the size indicator in the folders background. You can enable the option to force the scan to run on one thread only. It won`t use high system resources, and you will see that it will be an easy to use tool.